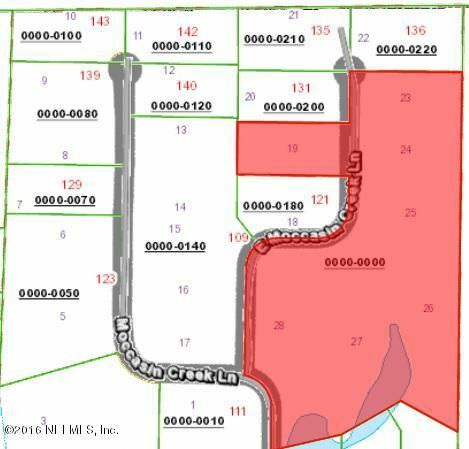 6 lots zoned AG and mobile homesallowed ACREAGE to be determined by survey. Well and septic will be required. Acreage to be determined bysurvey.